Ultimate Mince Pies from my Turkish Kitchen! I’m sure many of you are making your mince pies around now. For us here in Turkey, seasonal if not Turkish! We wouldn’t be without them! 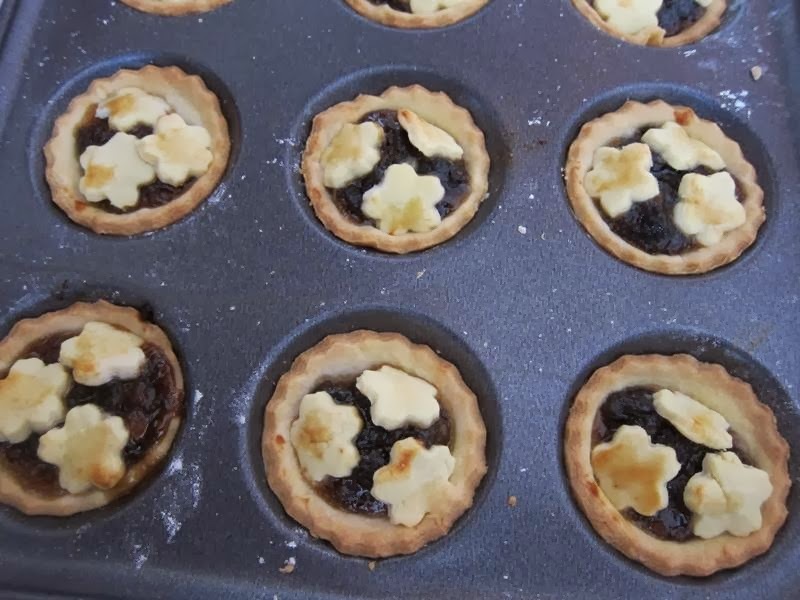 All you have to do is make sure your pastry is up to scratch as you can use ready made mincemeat which makes them oh so easy. This year my recipe is DIFFERENT!!!! I made the pastry in the food processor!! And it worked a treat. Up till now I have always faithfully followed my old cordon bleu recipe where you make the pastry by hand. It does produce melt-in-the-mouth results but this is much easier and as taster Daughter No 1 said, somehow more ‘professional’ – yes, she really used that word! But I was tempted by this particular recipe in my bumper Christmas issue of GH. It was actually the picture that attracted me first: instead of a simple topping or my usual star shape, these had several little shapes on top. Of course, little stars or holly sprigs would have been nice but I only had these which I think look good enough. The recipe is for 12 pies baked in a bun tin. I increased it to 1½ times and managed 24 but baked in a patty tin instead. The final touch could be a dusting of icing sugarThis pastry was really easy to use, meaning that after chilling in the fridge, it rolled out beautifully. The new ingredient was icing sugar so make sure you have some before you embark on it! 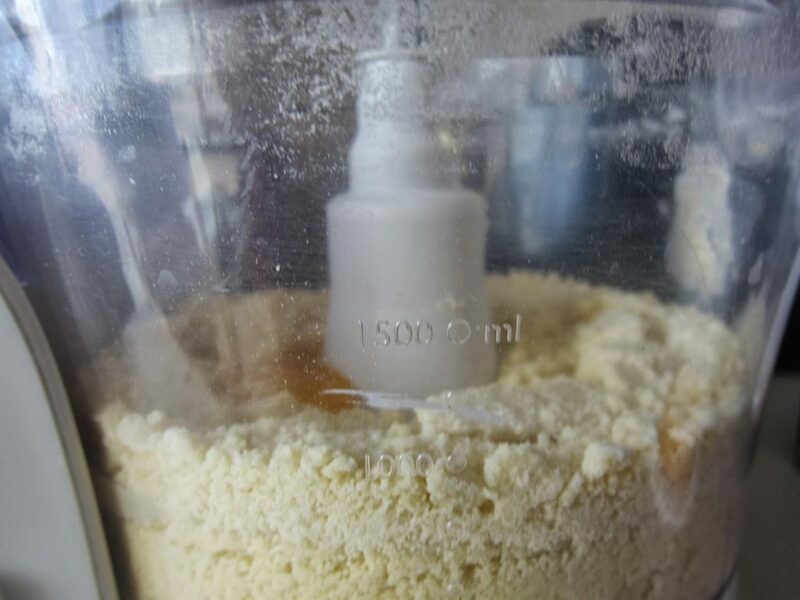 Put the flour, butter and icing sugar into a food processor. Pulse until mixture resembles fine breadcrumbs. Add the egg yolk, reserving the white, the cold water and the vanilla extract. Pulse again until pastry just comes together – this means don’t overdo it! 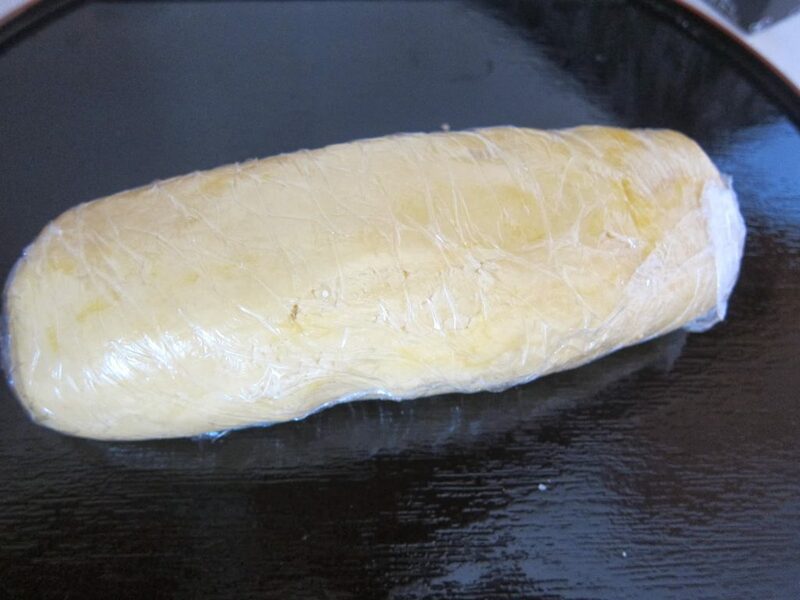 Tip on to a surface, shape into a log, then wrap in clingfilm. Chill for 30 mins. Roll out chilled pastry on a lightly floured surface until 3mm/1/8in thick, then stamp out 12 rounds with a fluted or plain 8cm/3 1/4in cutter (re-roll trimmings as necessary). 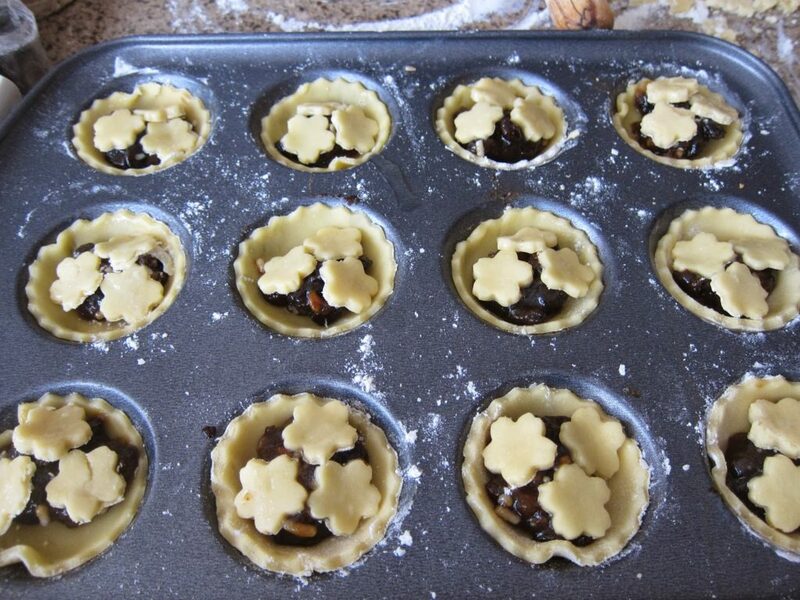 Use rounds to line a 12-hole bun tin and fill with the mincemeat (including any liquid). 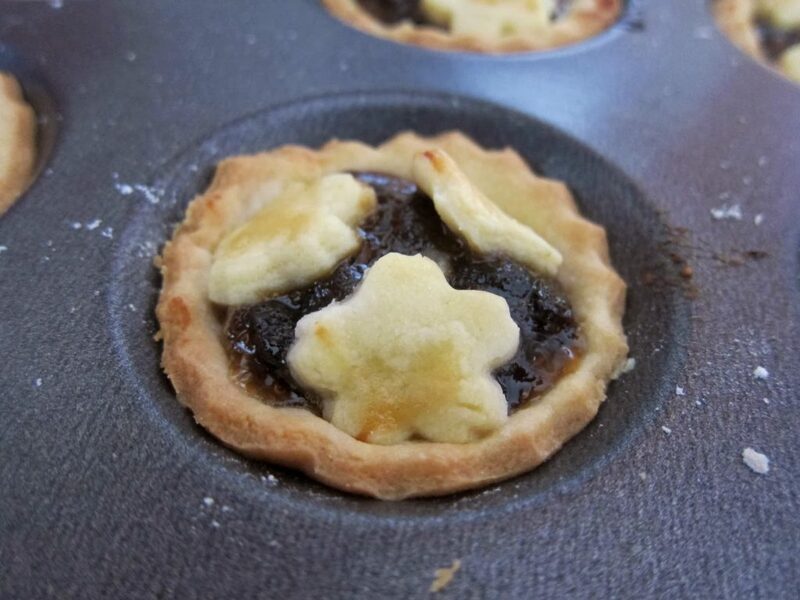 Re-roll pastry trimmings and stamp out a smaller shape eg stars, holly to lay on top of each pie. Brush a little reserved egg white over top of pastry to glaze. Bake at 190C/170C fan/mark 5 for 18-20 mins until golden. Leave pies to cool in tin for a few mins to set. Carefully transfer to wire rack to cool. Serve warm – ideal! – or at room temperature, dusted with icing sugar if desired. I highly recommend this pastry: the mince pies really do taste great! Have a go and see for yourself! 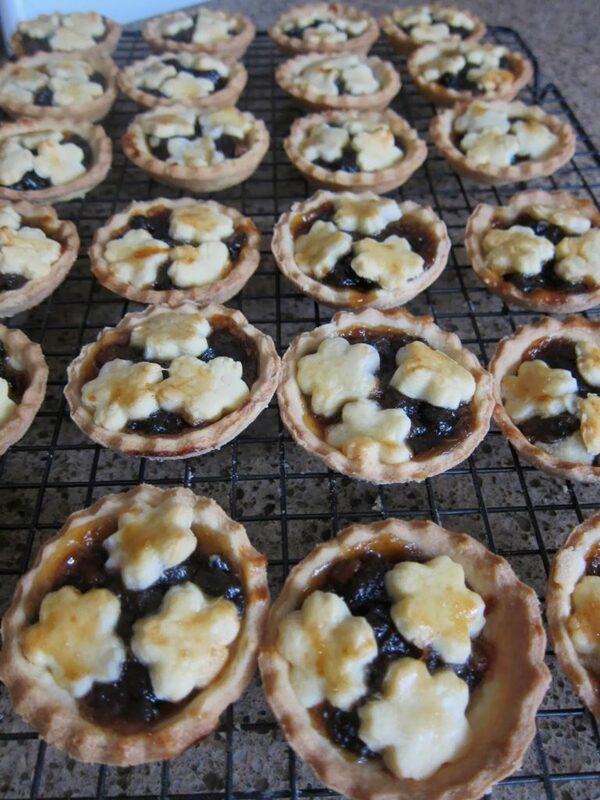 For my previous mince pie posts, click here and here! PS you do know that you can freeze mince pies, don’t you? Always a lifesaver, to find some in the freezer that you can whip out at a moment’s notice! Reheat on a baking sheet at 180C/160/mark 4 for 10-12 mins until warmed through!